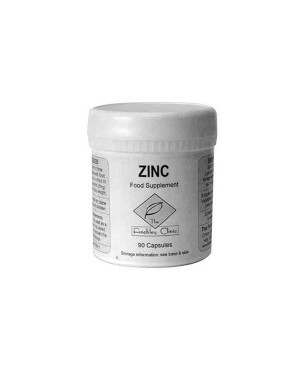 Zinc is essential for the working of every single cell in the body. 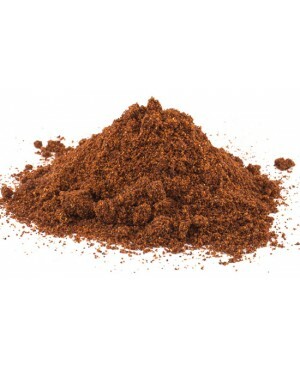 Its main action is co-enzymatic, i.e. 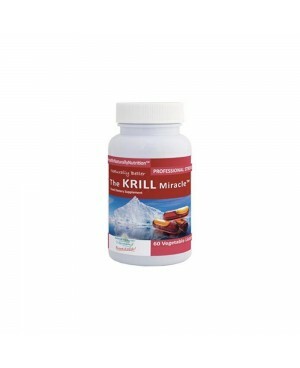 it assists in the correct functioning of enzymes within the cell. 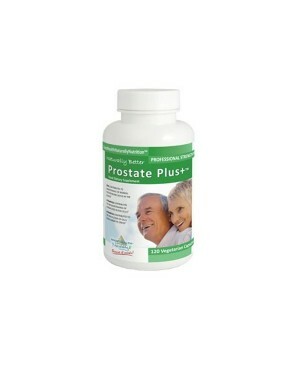 It is now known that there are as many as 200 enzymes that require Zinc for their activity. One of these, RNA polymerase, is car..
Zinc is involved in skin, hormonal, immune and reproductive health. 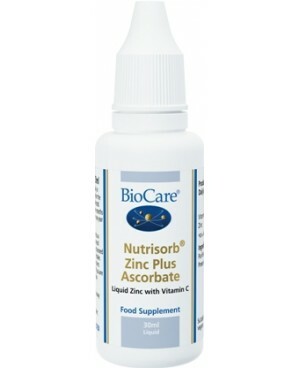 Nutrisorb Zinc is chelated to ascorbic acid for easy absorption. 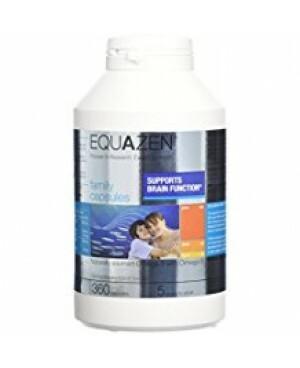 These liquid minerals are ideal for individuals with absorption difficulties or have difficulty swallowing tablets. 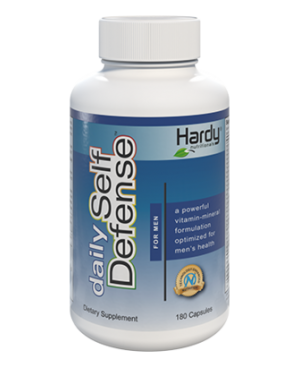 Allergens: None ..
Optimal Balance for Men - formerly known as Daily Self Defense™ - For Men is a comprehensive combination of vitamins, minerals, and botanicals designed to boost immunity, support prostate health, and fortify your body against chronic illness and stress, allowing you to feel your best. *Optimal Balanc..